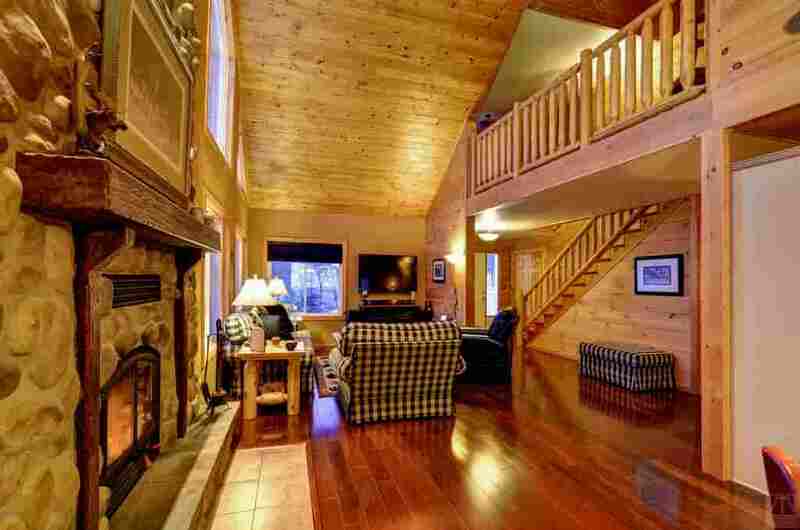 This spectacular luxury cottage is a waterfront dream vacation home set in the heart of Muskoka. 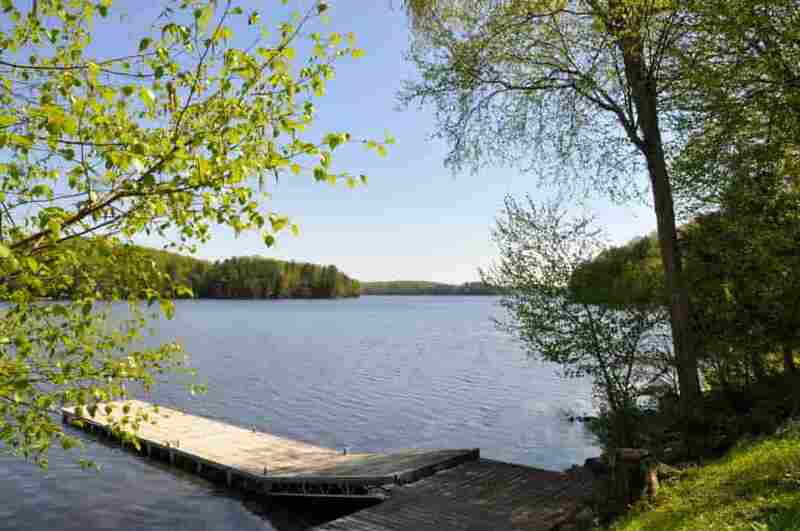 Take in the sun on the dock all day long or enjoy the shaded waterside cabana and let your worries slip away. 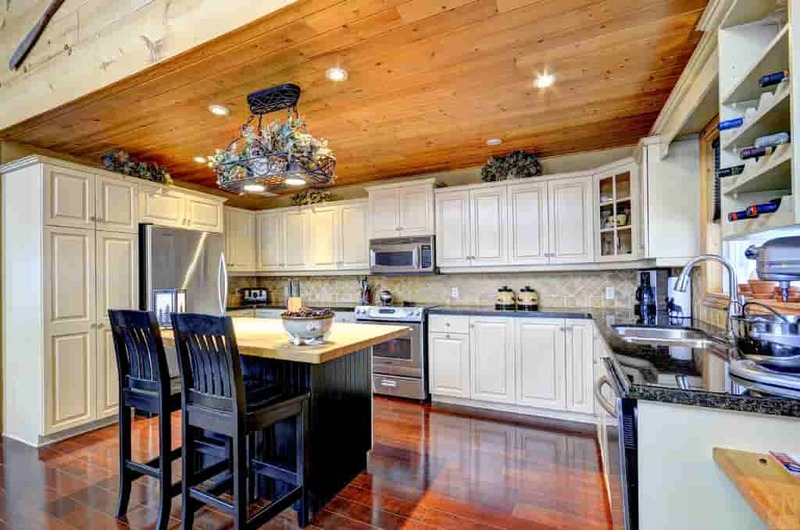 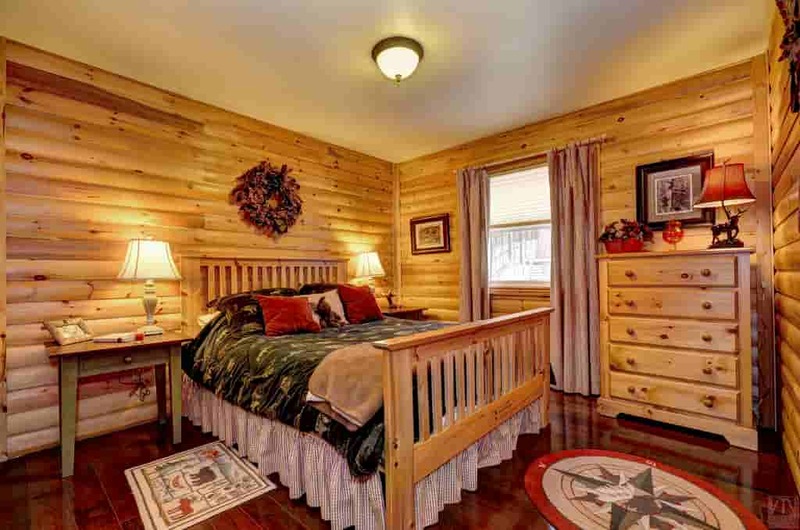 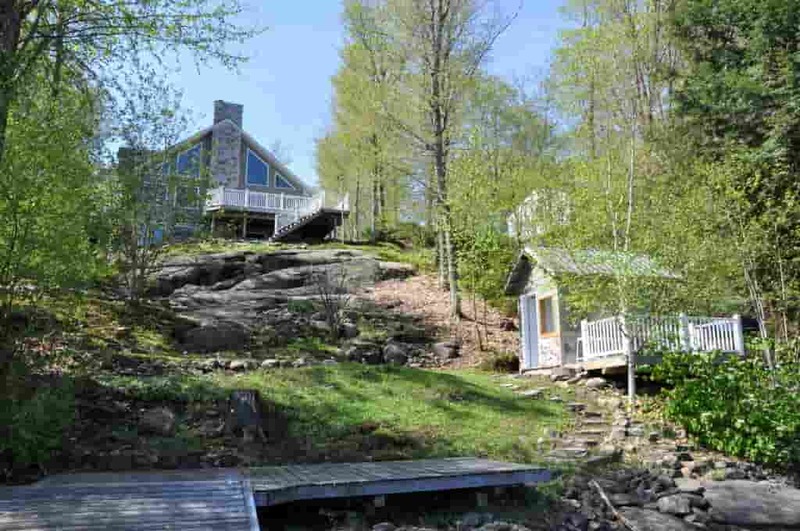 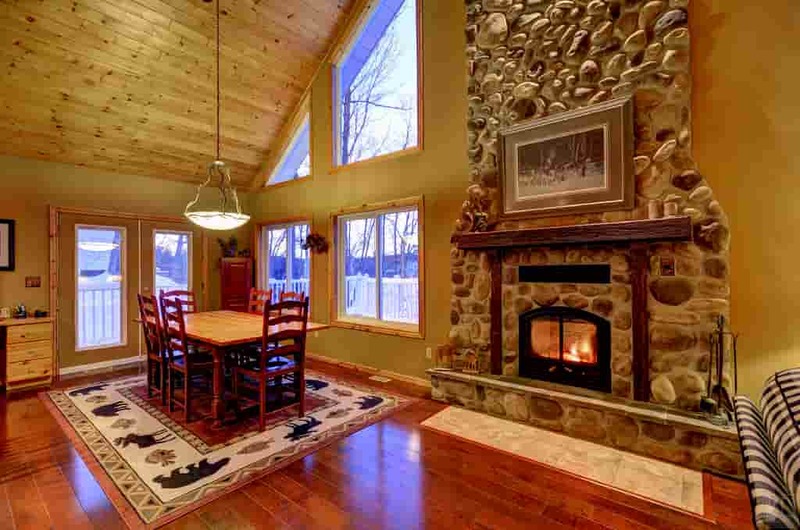 Take in the breathtaking lake views that this traditional yet modern cottage has to offer!